Going to a wedding where the Bride and Groom did the unthinkable? Didn't Register!? Not to worry. You don't have to be afraid that you'll get them something someone else already bought them if you take a look at some of these unique wedding gifts that we came across. Some of them are really interesting, and some are a little silly, but either way, we're sure that the Bride and Groom will enjoy! 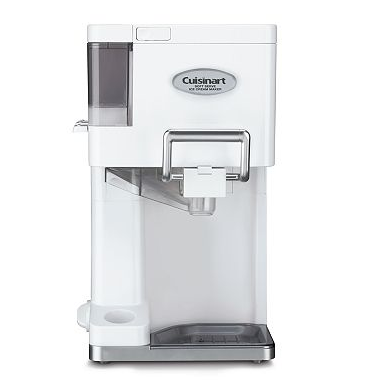 Cuisinart makes a great line of high quality products, so it was great to find something new and exciting fro their line. This Ice Cream Maker is not like the traditional ones that we see on the market. Normally an at home Ice Cream Maker produces hard ice cream, and takes all day to complete. This product creates soft serve and takes only 20 minutes for the ice cream to be ready to serve. With the Mix It In feature, there are dispensers built in to add your choice of sprinkles, nuts, and other candy right into your dessert! This product is priced at $99.99 and seems like a really fun gift idea. 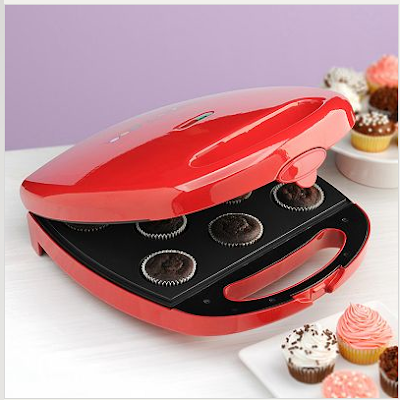 This kitchen appliance resembles a George Forman grill but instead of cooking up hamburgers, a batch of fresh mini cupcakes pop out in just five to nine minutes! This machine is practically an Easy Bake Oven, but for grown ups! The reviews give it 5 stars, and describe the unit as being "so much fun", "time efficient", and "so easy to use". Priced at $39.99, this gift is affordable and unique! This wine chiller has room for two bottles of wine and with over 30 different temperature settings, it is perfect for any type from white, to red, to champagne! With this handy machine, there is no more guess work or sticking the bottle in the fridge before company arrives to chill the beverages. This appliance will have your wine at the perfect temperature. Priced at $149.99, this product makes a great present. 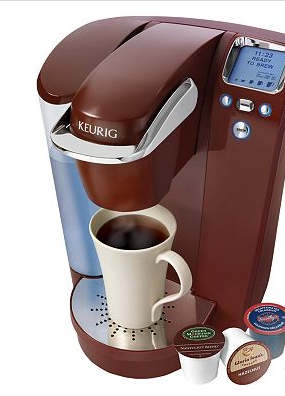 A traditional coffee maker may be a normal gift to give, but this Keurig brewer is so different! The coffee is purchased in tiny individual cups and come in a huge variety of flavors. 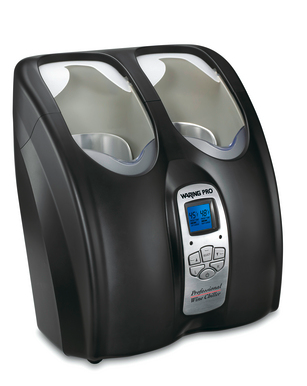 The unit fills different sized cups from 4-12 ounces, and can even make ice coffee too! The product itself comes in three color options, midnight black, cinnamon, and silver black, so you can pick out the perfect one to match the new couples house! With a price tag of $219.99 this coffee maker is on the expensive side, but would make a really nice present for a close friend! So there are four great ideas to give your friends a unique gift that they won't receive from anyone else! Do you remember some of your favorite gifts from your wedding? Leave us a comment or tell us on Facebook/Twitter what some of the best, most unique presents you received were!